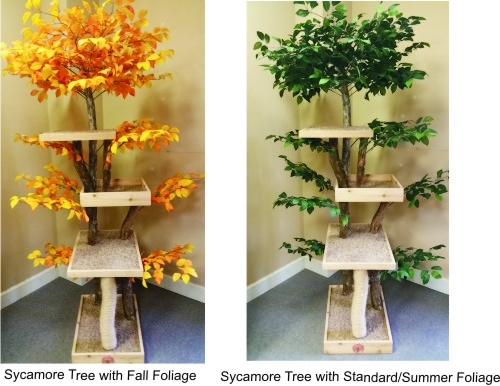 Vibrant fall colors of red, yellow and orange to accent your Tree. 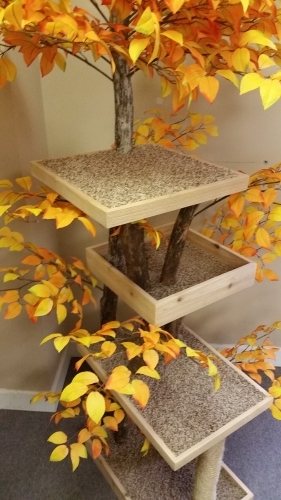 The ONLY cat tree that can change with the seasons! 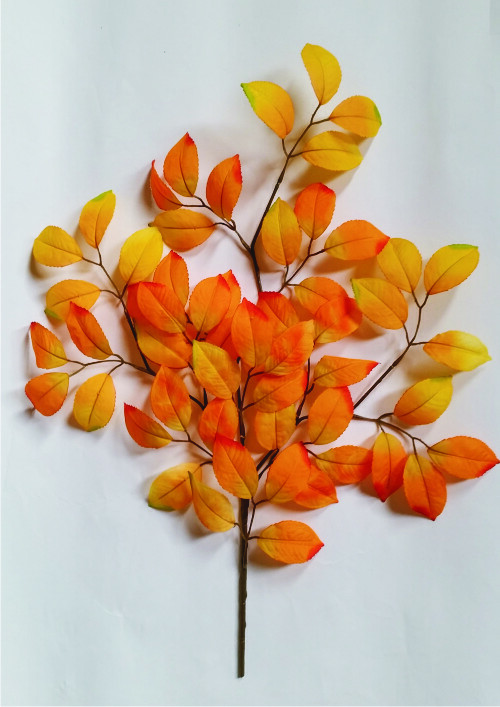 These are the same high quality silk leaves you already have but in the fall colors. Simply remove your Summer green stems and replace with the Fall stems to change your tree as the seasons change. $8.95 shipping in the contiguous United States.